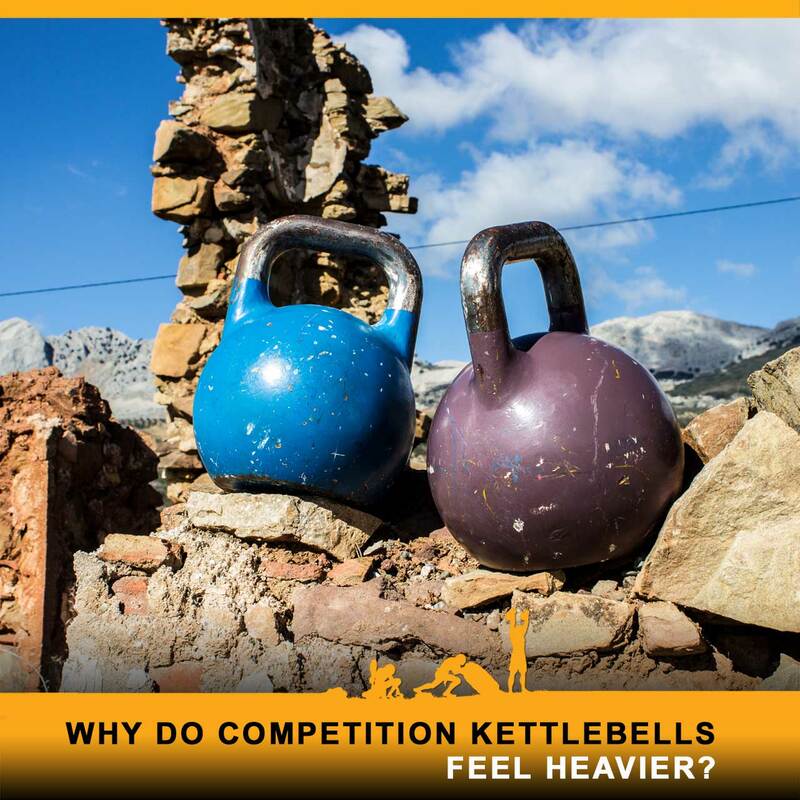 If you have access to competition kettlebells and classic kettlebells (cast iron) you might have noticed that a 32kg competition kettlebell feels heavier than a 32kg classic kettlebell, why is that? 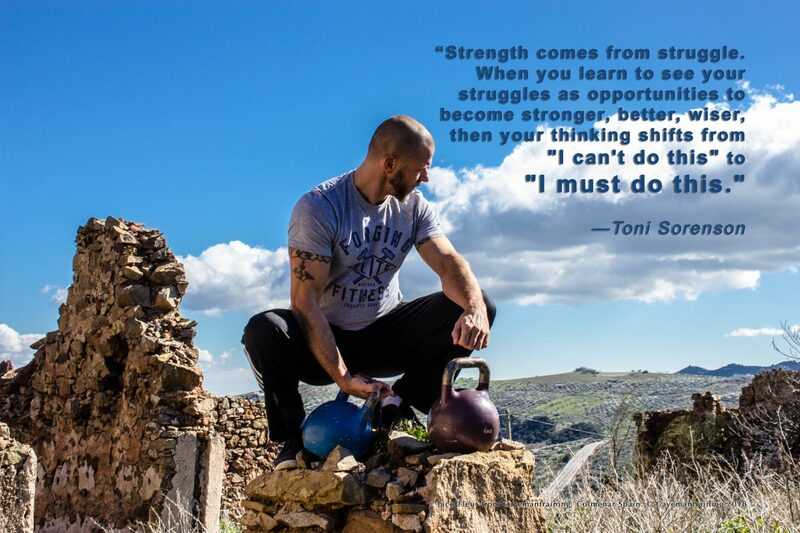 You might have noticed that the handle diameter on the competition kettlebells remain pretty much the same no matter what weight, where as with the classic kettlebells it usually changes. Both have their advantages and disadvantages, depending on how you look at it, and what your goals are. The larger the diameter of the handle, the easier it is to hold it; this needs to be considered in context of hand to handle ratio as well. A large diameter handle with a small hand is not optimal. A smaller handle (the competition bell handle) is harder to grip, hence, feels heavier because the forearms need to work harder to maintain grip. If you do a lot of pressing with a heavy kettlebell, a wider diameter handle will be easier on the palms of your hands, the wider the diameter, the wider the shared surface pressure is. A small diameter puts more pressure on one area of the palm.